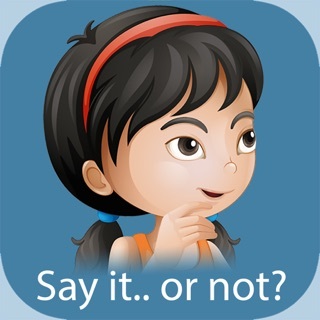 The “Say It... Or Not?” app helps children with autism understand and practice what to say… and what not to say… in real-life social situations. Filtering thoughts can be a challenge for children with autism or ADHD. 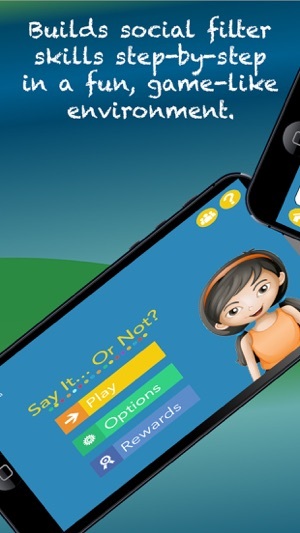 This app helps children find appropriate words for over one hundred challenging social situations. Kids also learn to think about how their words make other people feel. 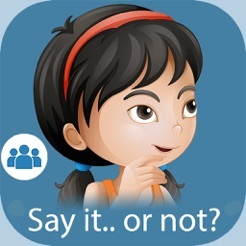 The “Say It… Or Not?” app gives your child the social filtering skills they need to better manage social situations at home, school and in the community. *** 5 stars! Brilliant! 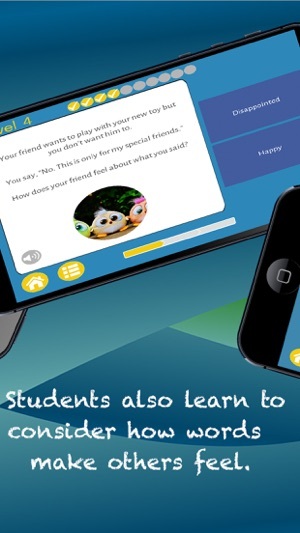 An app that understands how kids actually learn. Thank you. *** 5 stars! 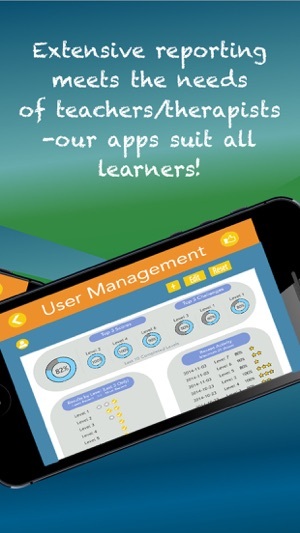 Your social skill apps are excellent! - More than 100 situations frequently faced in a student’s everyday life, from annoying siblings to forgotten homework to unwanted birthday gifts. - Each situation can play out in four different ways. Students practice identifying how specific responses would make their friend feel and whether it is okay to say. For each situation where they might want to say something negative, students identify what is okay to say in that situation. 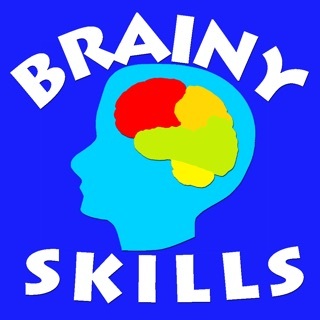 - Students progress to the next level only when mastery of the current skill is demonstrated. In therapist mode, no answers are displayed. 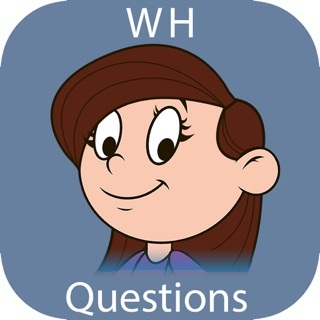 For each question, the student answers orally and the therapist taps whether the learner's oral answer was correct or incorrect. Both modes earn coins for the Reward Center. 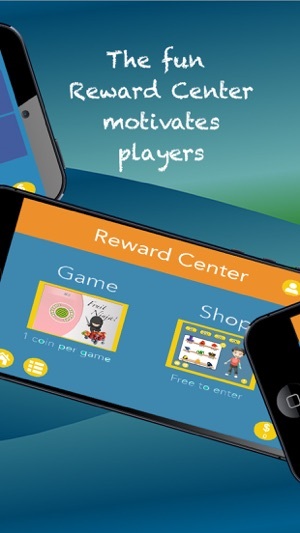 If you prefer no in-app purchases, download the School Edition (SE) version of this app, which includes all levels and up to 10 players. 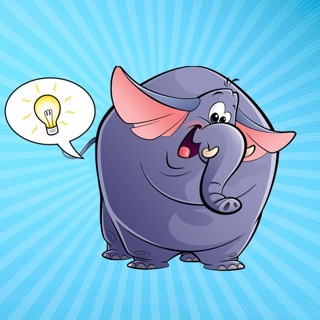 Our apps are safe for kids. We collect NO private information in our app. None! Our apps do not allow unrestricted web or social media access. We conform to the Children's Online Privacy Protection Act. Some audio tweaks to make it awesome for everyone! 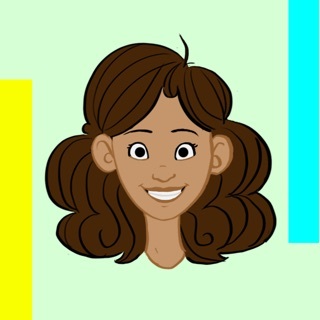 Great App for older kids! I have several 4th graders on my school caseload who need to work on social language and expressing feelings. This is perfect! I like the pictures, the practical examples presented and the quick response format. It's divided into levels and grouped into family, friends and community! It's just what we need! Also, I'm a teletherapist, and I can share my phone screen with my kids using my videoconferencing program so they can directly see the app. 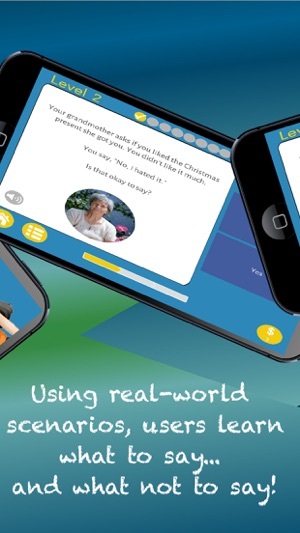 It's a great tool for teletherapists!! !